Julie Sherwood has run Get In The Press since 2005 – a small PR consultancy helping small businesses get to grips with PR. She has worked for major brands including Penguin Children’s Books, to smaller start ups including swimwear brands, jewellery boutiques, fitness centres and parenting experts. 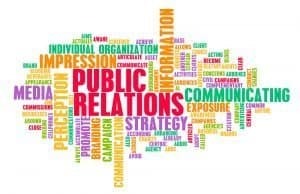 Julie aims to demystify the world of Public Relations – helping clients understand what PR is, how to use it, and how to start generating press coverage for themselves. She has secured coverage for her clients in national newspapers and glossy monthly and weekly magazines, trade journals, regional press and websites. This is very common in business of all shapes and sizes. 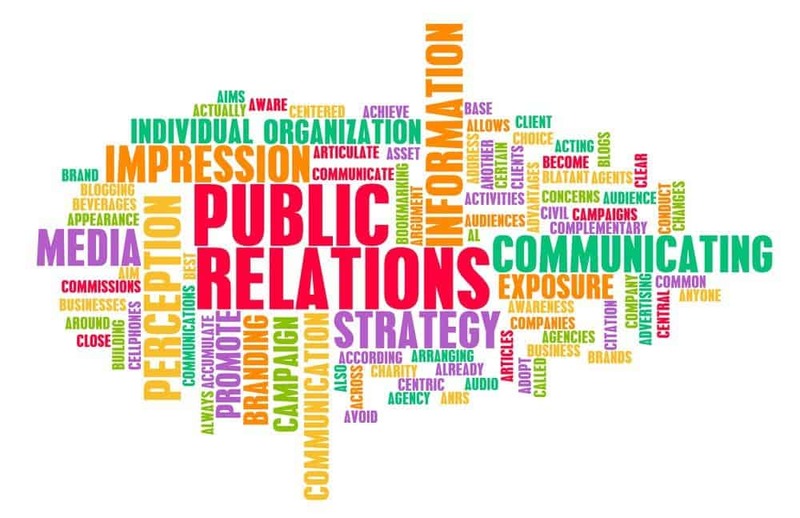 The key is understanding how PR works and how the media do need people like you to send them ideas and information. Emotional benefits – with any business try selling the benefits not the product. So what are the benefits of sending or receiving cards; what about the emotional benefits of keeping a diary? When marketing a business, try selling the emotional benefits, not just the product . History – any product can look at the history of it’s origins and hook into this. When/where did greeting cards/letter writing originate from – can you hook into this at all. Competitions – try running a competition to boost coverage. You can offer a gift set as the prize. Try magazines, local papers and their online counterparts to offer a prize in return for some space. Case studies – do you have a customer who has an amazing experience you can link to your business? Perhaps someone who has had a PenPal for 50 years (the art of letter writing) or a diary that has been passed through the family for a number of generations. Real life case studies are often used in return for a small plug of the business. PR Coaching bespoke to your business – £45 for 30 minutes, plus email follow up support.